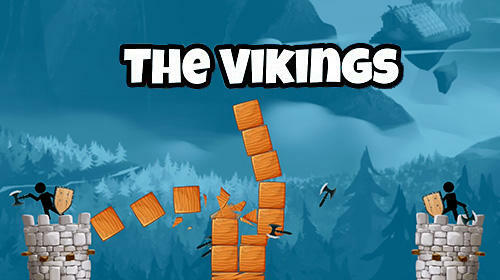 New Vikings games for Android 4.2.2 . Download games for 4.2.2 platform version free. 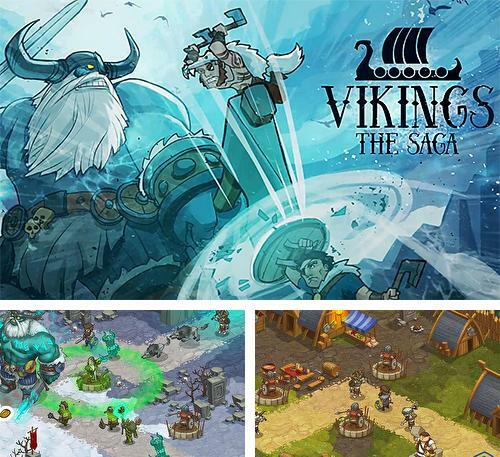 Here you will find the latest Vikings Android games for Android 4.2.2 . You can download any and play free! 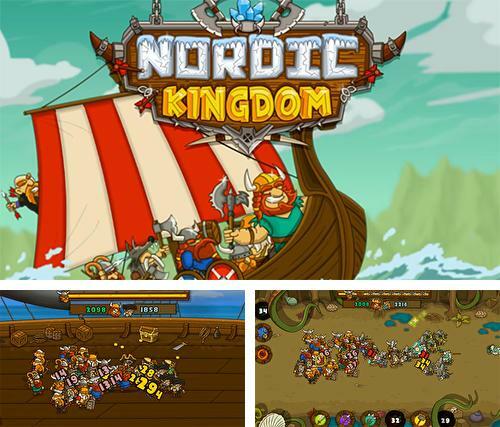 Nordic kingdom action game - gather a squad of fearless vikings and travel across the rough sea. Discover new islands and seize them. 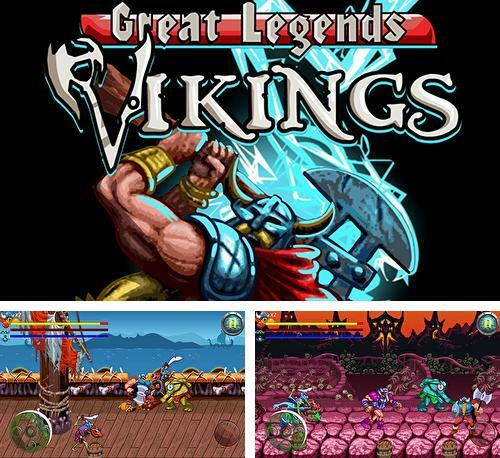 Vikings: Great legends - take mighty Odin through many battles against giants, trolls and other dangerous creatures threatening peaceful citizens. 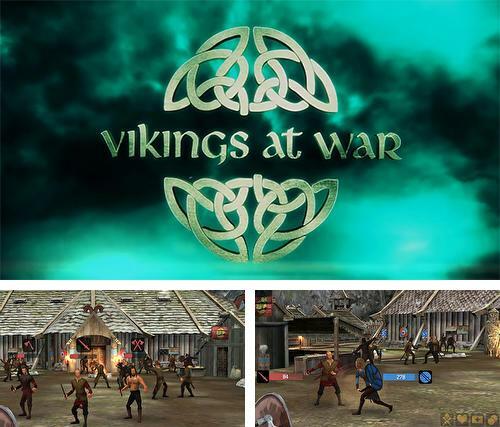 Vikings at war - play as a king of vikings and take brave warriors to military campaigns. 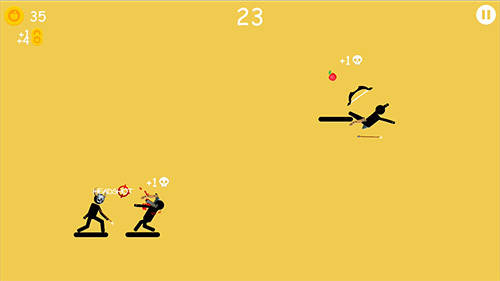 Seize cities, rob, destroy enemies and come back with a victory. 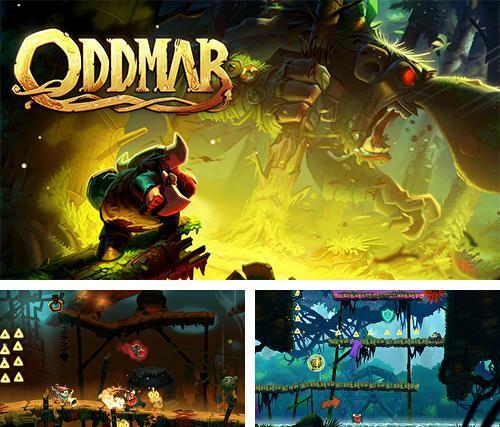 Oddmar - take a brave viking through many adventures in incredible worlds. 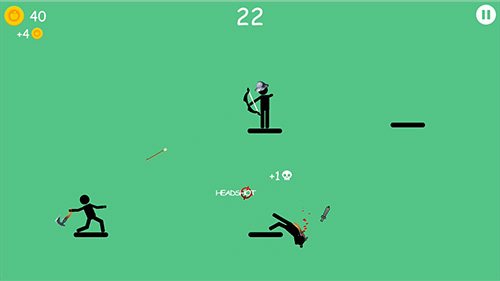 Help him overcome obstacles and defeat enemies. 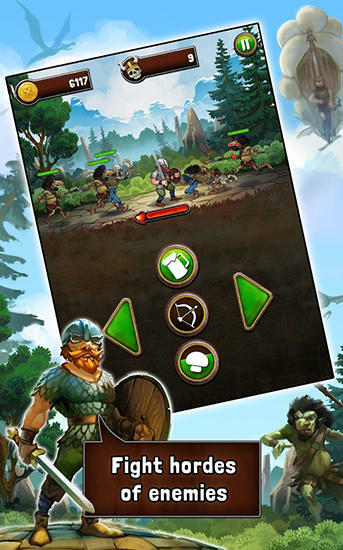 Vikings: The saga - help vikings defend their home village from zombies, giant spiders and other monsters. 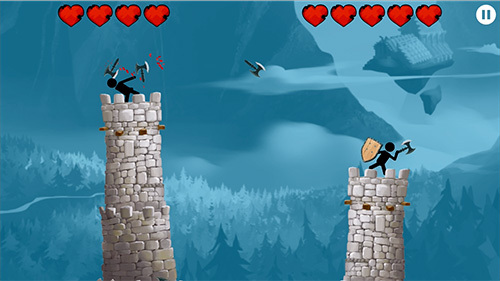 Build defense towers and take command of heroes. 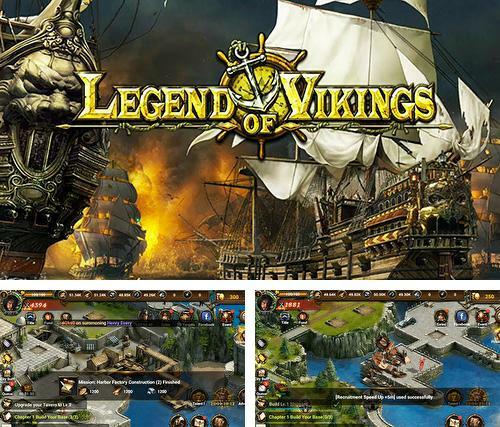 Legend of vikings - make your own fleet and take it out from a safe harbor to the rough ocean waters. Take part in great sea battles. 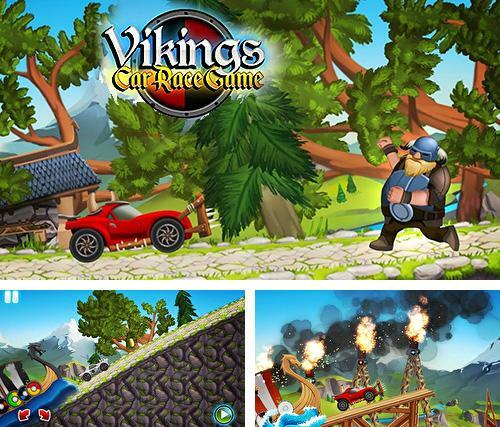 Vikings legends: Funny car race game - rush across picturesque locations in a powerful car. 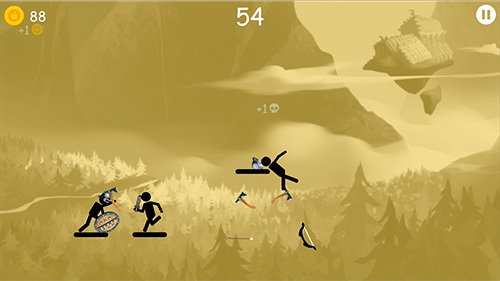 Overcome steep hills and other obstacles on the way. 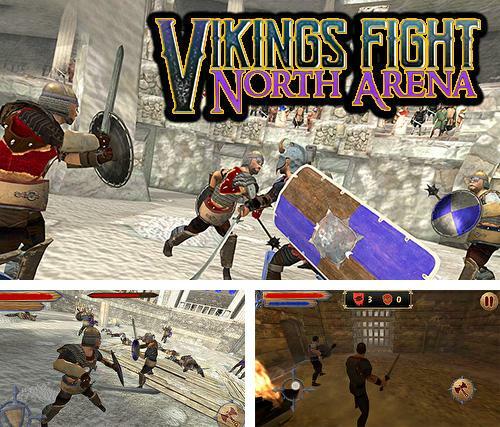 Vikings fight: North arena - fight against numerous opponents on various North arenas. Win the battles and become a glorious hero. 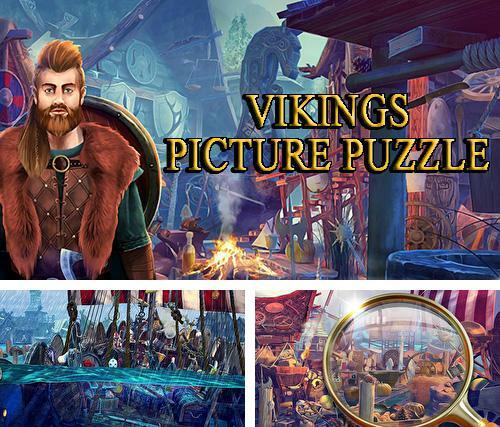 Hidden objects vikings: Picture puzzle viking game - go to the land of vikings. 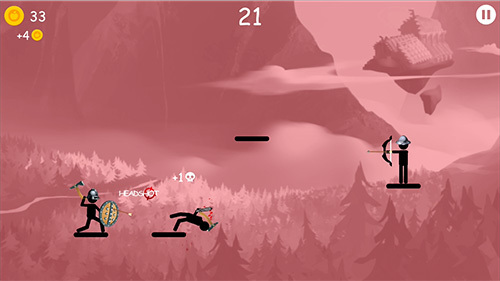 Find objects hidden in the picturesque locations. 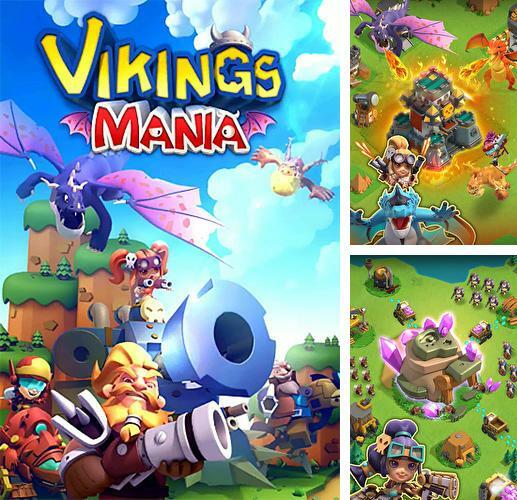 Vikings mania: Dragon master - become a king of vikings. Build a castle and a village. 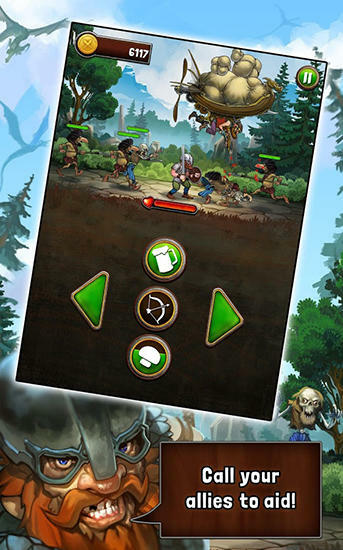 Get various resources, increase your army and fight against enemies. 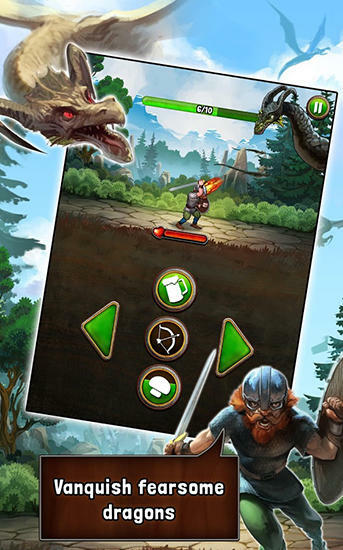 Download Vikings games for Android 4.2.2 free. If your phone or tablet supports this version then games on this page will run without any problems. 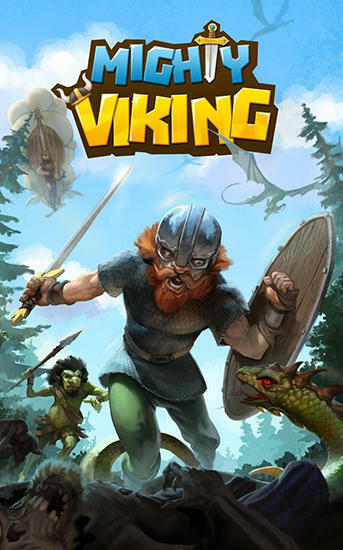 Great variety of free Android games with the tag Vikings are added every day.